Meditek, Freelift, Handicare, Minivator, OTO Lift, Platinum Stairlifts, Flow 2, Bruno, BHM Hoists, Wessex Lifts, Terrys Lifts, AquaJoy, Sherborne Chairs. 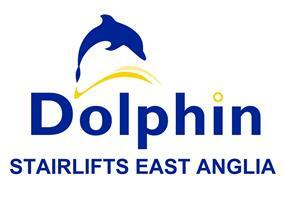 The Dolphin Group now have more local branches than any other stairlift company in the UK and Ireland. Our objective is to give you our honest advice as to the most suitable stairlift or product for your condition.